Looks and function are nor the only topics when it comes to quality furniture. More and more important in the eyes of today’s designers is the way furniture is built. Sometimes this comes from a desire to keep the design environmentally friendly, and sometimes it is all about the ease or speed of building the furniture. 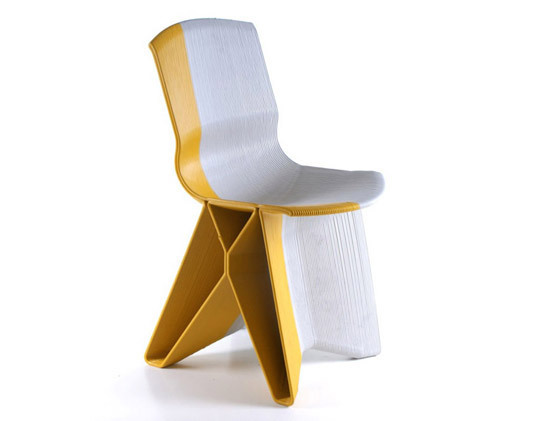 But unexpected materials and manufacturing processes can also give the furniture the quirkiness and the back story that make for a great conversation piece. Here are two examples of unique materials and unexpected designs that lead to great furniture. Dreamt up by Dirk Vander Kooij, the Endless furniture line uses old electrical appliances as the base material. Old refrigerator interiors are transformed into pieces of furniture by a reprogrammed industrial robot in a process similar to 3D printing. The recycled plastic is poured layer by layer into the desired shape, which results in a new piece of furniture in about 3 hours. The beauty of the process consists, however, in its flexibility. 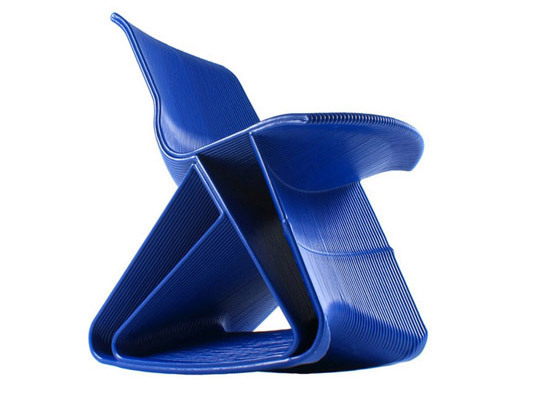 The model can be changed as the design of the piece evolves, which makes the process an excellent choice for creative, even explorative designs. 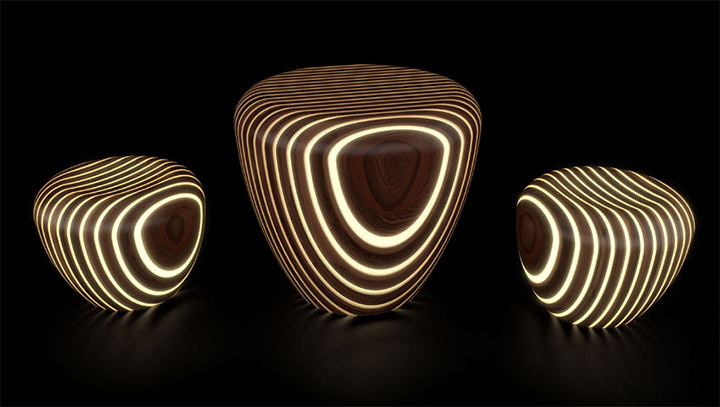 Another inspiring furniture collection is Bright Woods by Giancarlo Zema. 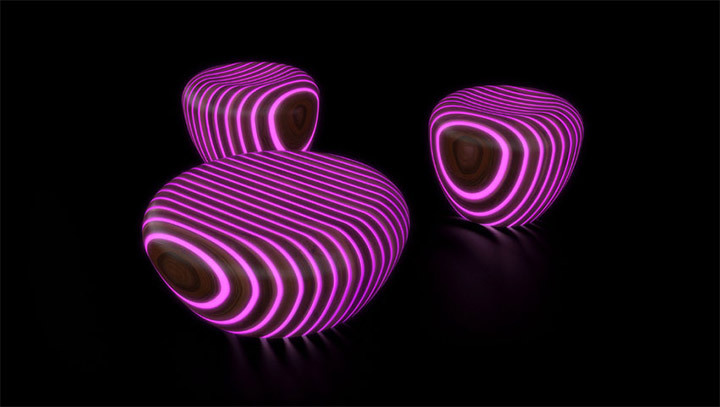 The collection consists of coffee tables and stools made of wood and resin. However, the charm of these pieces comes from the integrated LED lights. Turned on at night, they create atmosphere and recreate the whole interior. The lights can be controlled and adjusted: different colors, speeds, intensities and light effects can be combined to create just the right mood. This unexpected ambient lighting coupled with the attractive ethnic design makes the collection an inspired choice for hip commercial venues.